Photo from the poet and muse of the National Parks and wild places, Terry Tempest Williams (at least, she posted it on Instagram). Don’t you love the way the Tetons just peak over the fence? U.S. National Park System just celebrated 99 years. Williams works on a book for the centennial in 2016. Wouldn’t it be fun to do 100 parks in the 100th year? Anybody up for funding me to join them? Title shot from “The Untouched,” a movie of time-lapse shots of U.S. National Parks. Watch the video and read the account of all that goes into making a film like this. Amazing work! From Shreenivasan Manievannan. Details at Vimeo, where Manievannan discusses what the Parks showed of destructive climate change during the filming. How many places can you identify? How many of them have you visited? The bucket list of places to watch stars just keeps growing. 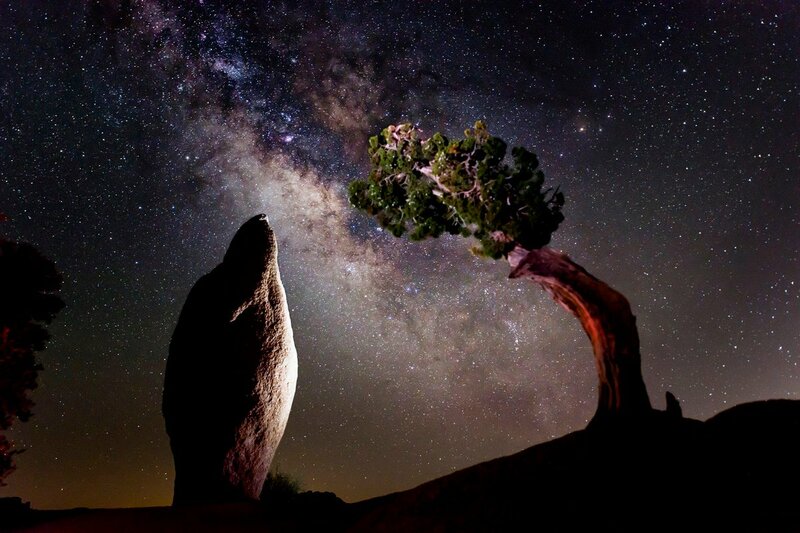 Interior’s photo from Joshua Tree National Park should make you salivate, too. When you go, look up Chris Clarke and buy him a drink. Four minutes of a glorious full Moon rising over Joshua Tree National Park — reduced to a 6-second Vine. I do like a little well-done time lapse. In this one, the action of the clouds playing peek-a-boo with the Moon is a lot of fun. It’s just the sort of astronomical action I love to watch in the National Parks. I wonder where Lian Law took that time-lapse of the Moon. Anyone know? 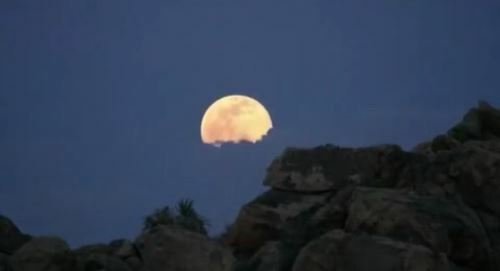 Screen capture of the Moon rise Vine video by Lian Law, National Park Service. 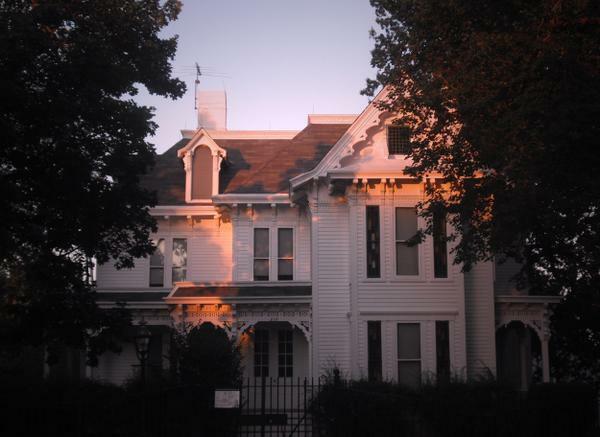 In the late afternoon light, one gets a better view of just why Harry Truman was so fond of this house. Who wouldn’t be? Something to visit when you’re next in Independence, Missouri.